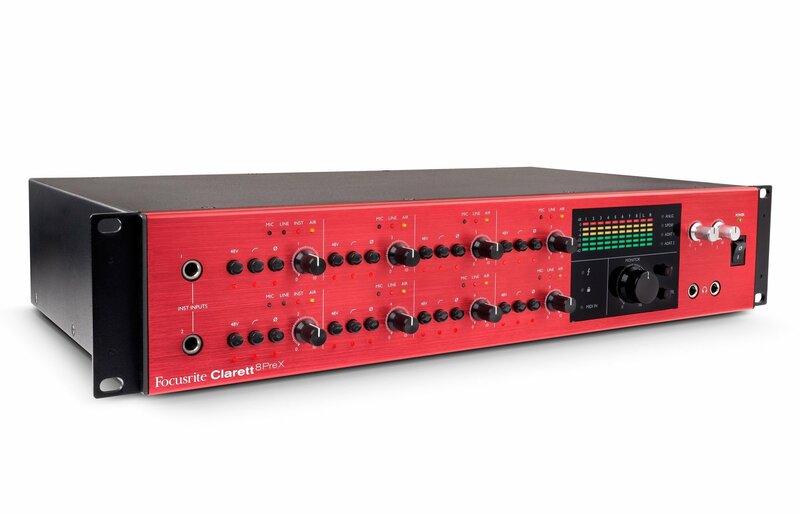 Clarett 8PreX gives you all the I/O you need, fitting 26 audio inputs and 28 outputs into a 2U rack space, including 8 analogue inputs, 10 analogue outputs, stereo S/PDIF I/O and 16 channels of ADAT I/O. Connect up to 16 more mic preamps over ADAT for a 24-channel microphone setup. 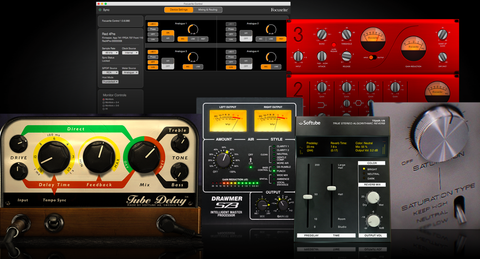 It’s the Thunderbolt audio interface for the user who demands the best sound quality over a high channel count.